Yes, the iconic Southern drink. 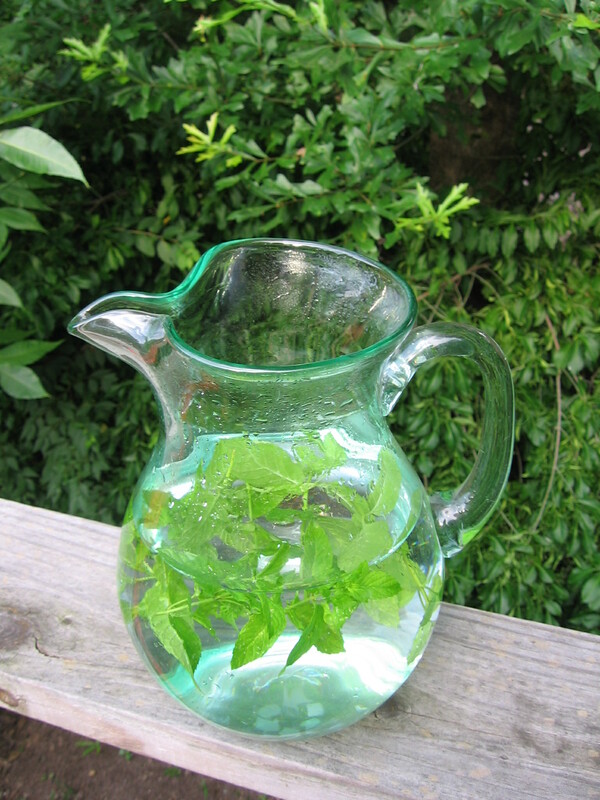 Mint water, though, would be good for everybody, including those who are looking for nonalcoholic drinks that can help them to relax. I should add that Peppermint aggravates GERD, so people with GERD might be the only ones for whom this simple drink wouldn’t be good. Thank you for your comment! I totally agree that mint is so easy to grow so it is best to grow it in a container so that it becomes maintainance free and you have it ready to use with no pesticides. I have to research the benefits of mint that have been scientifically tested and put it on my site. Mint is amazing to have both as a preventive and as aftercare. I love your refreshing drink! Thanks for your input. There is a lot more to mint (Mentha) than I wrote about here. I’ll post more later.